Meth-Wick Community promotes the whole person wellness model in all levels of care, which emphasizes six dimensions of wellness: spiritual, physical, vocational, emotional, intellectual and social wellness. 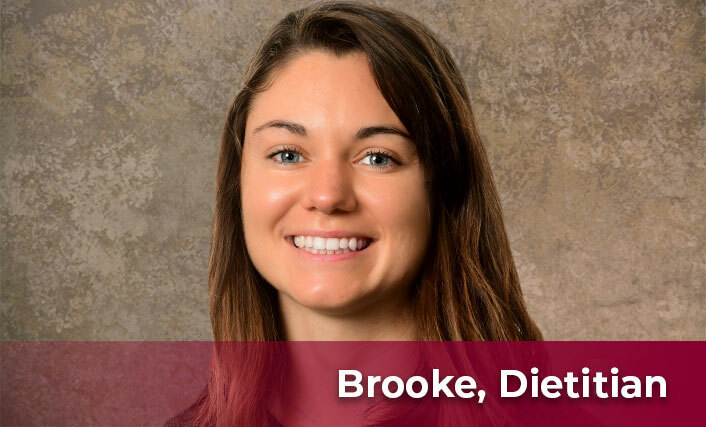 Educational programming, events, and classes serving all of the six dimensions of wellness are offered throughout the year to help each resident live their best life. We know that many individuals have a need for home health care. That’s why we offer Home & Health Services seven days a week to seniors in Cedar Rapids and surrounding areas. Choose from a range of services to fit your lifestyle and needs. 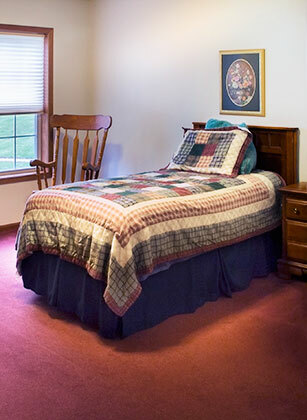 Our trained professionals provide cost-effective care in the comfort of your home. 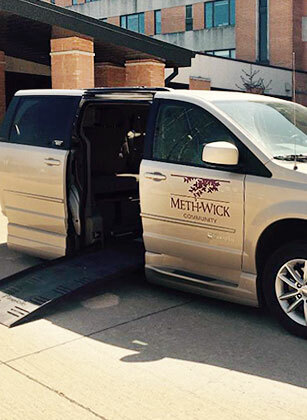 Learn how Meth-Wick Home & Health Services can meet your home care needs. 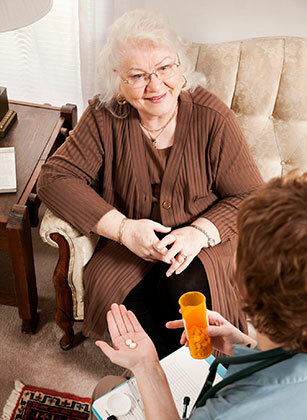 Meth-Wick offers quality, cost-effective therapy at The Woodlands, our Medicare–certified skilled nursing facility. 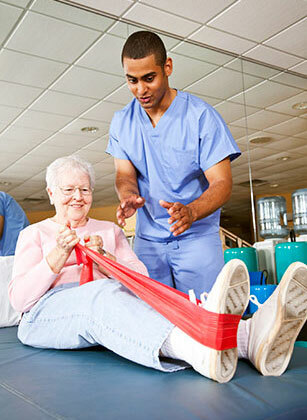 Short-term rehabilitation is available to all seniors in Cedar Rapids and surrounding areas. 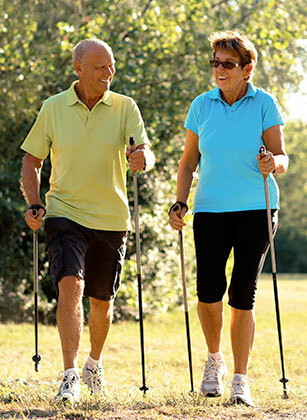 Physical therapy solutions are available for post-surgery recovery as well as many conditions that cause physical limitations and lessen enjoyment of daily life. 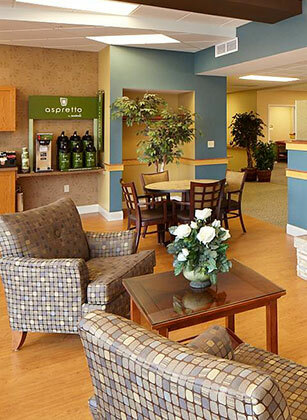 Respite Care provides residents and non-residents with two levels of care from which to choose – assisted living and skilled nursing care – on a temporary basis while they are recovering from surgery or their primary caregiver is unable to provide care. 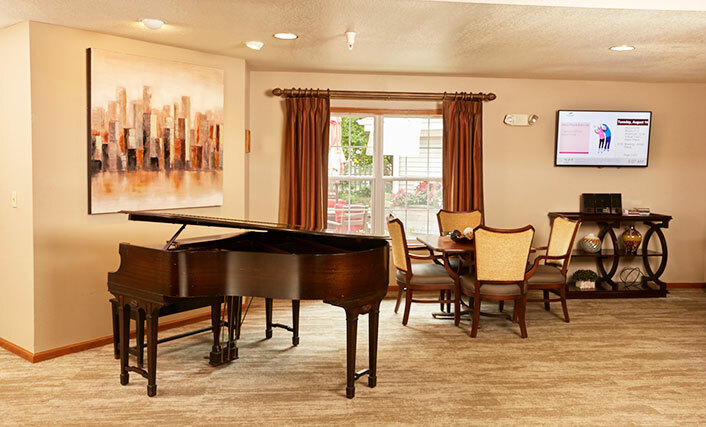 We know that easy access to transportation keeps you connected to the community, allowing you the freedom and independence to do the things you want to do. Plus, you need an option when family members are not available to provide a ride to an appointment or shopping. 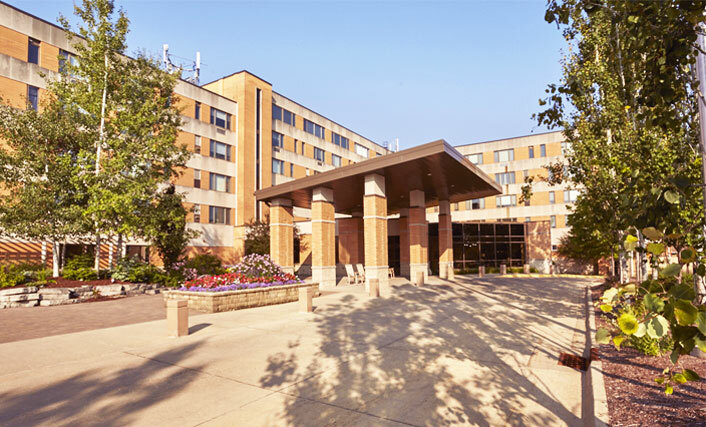 That’s why we offer our residents the following convenient transportation options. 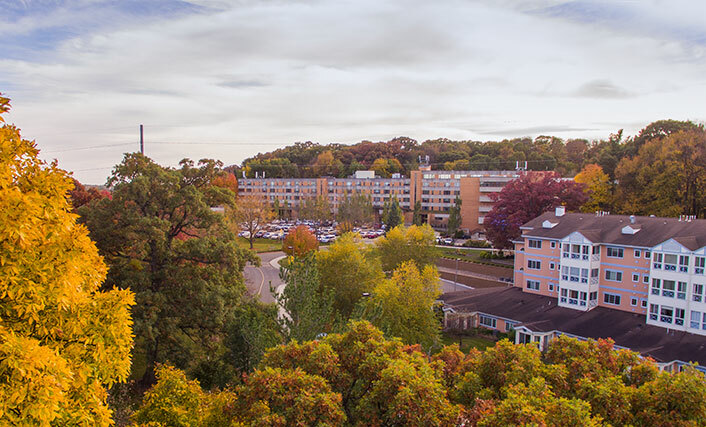 Town Center, located at The Manor, is available to all residents. This 14,000-square-foot social hub includes Manor Brew coffee shop, library, exercise class room, exercise equipment room, doctor’s office and much more. What Style Of Living Are You Looking For?